Oct 04, 2016 (LBO) – Sri Lanka’s diversified conglomerate John Keells Holdings said Dialog Group Chief Executive Hans Wijayasuriya has been appointed to their board with effect from today. The company said Wijayasuriya who has been appointed as an independent non-executive director, does not have a relevant interest in the shares of the company as at today. Wijayasuriya functioned as the Group Chief Executive of Dialog Axlata (Dialog) since 1997. 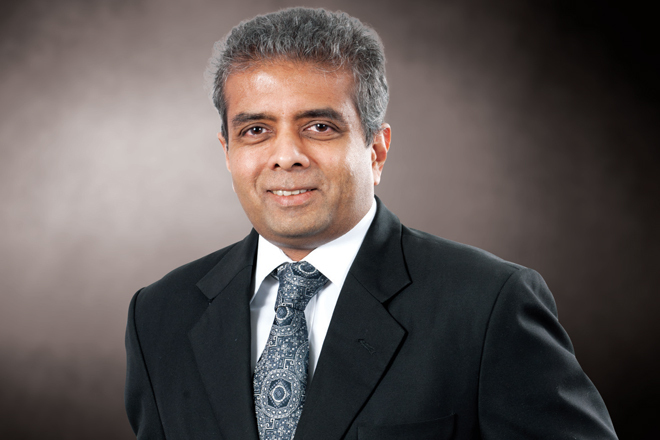 From early 2016, Wijayasuriya has functioned as the Regional CEO for South Asia of the Axlata Group, heading the operations and investment interests of the Axiata Group across Bangladesh, Nepal, Sri Lanka, Pakistan and India. In this year, Wijayasuriya was honored by the GSM Association as the first recipient of the “Outstanding Contribution to the Asian Mobile industry” Award. Meanwhile, John Keells Holdings today declared an interim dividend of 2 rupees per share for the period of 2016/17 with a payment date of 24th October 2016.